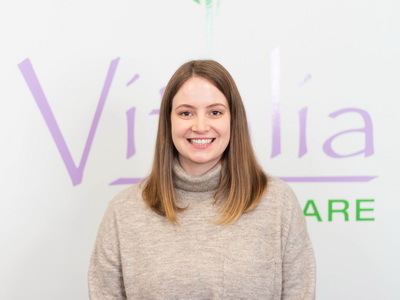 My education includes a Bachelor of Science in Nursing at the University of Ottawa and a four-year naturopathic medical program at the Canadian College of Naturopathic Medicine and Boucher Institute of Naturopathic Medicine. During my nursing education and work, I frequently encountered patients with varying definitions of wellness, yet were assessed and treated under a single health care model. This observation led me to pursue a practice in Naturopathic Medicine, with an emphasis on considering all aspects of an individual’s health story. I am passionate about natural medicine and I am devoted to helping clients feel their best self. Together, we will develop an individualized care plan after a thorough health and lifestyle intake, physical exam and relevant laboratory testing.